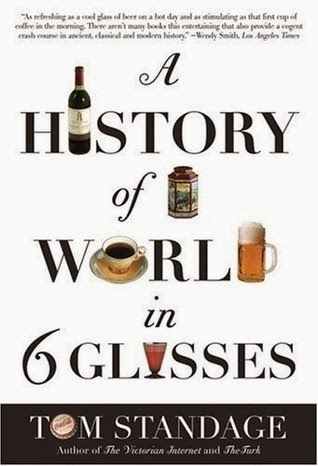 I seem to be on a trend of food history books because after reading Cooked and now A History of the World in 6 Glasses, I am on the hunt for more food history books to devour! I found this book to be more enjoyable and easier to read than Cooked, due to Tom Standage not indulging in the slightly roundabout writing style that Michael Pollan employs. Standage seems genuinely interested in the facts and history and it's fascinating to see the link between each of these humble beverages and their effect on global society. The world may seem small now, but after reading this book, it feels as if it has always been small when one drink can change so many countries and people's lives. 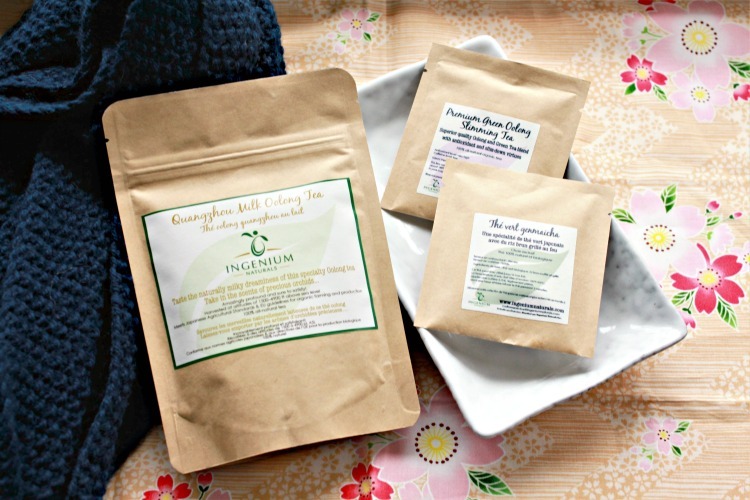 Definitely worth reading, preferably with a cup or two of one of these!